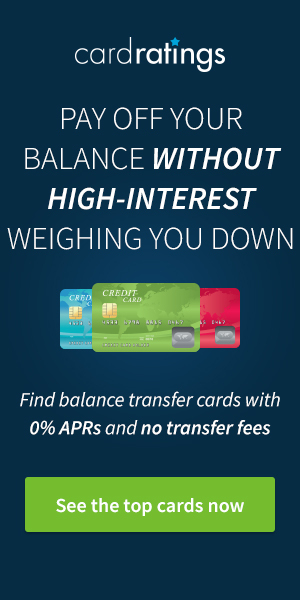 You can now register to activate your 5% bonus category earning with your Chase Freedom card. This quarter’s categories are gas stations, drugstores, and tolls. The 5% bonus only applies to the first $1,500 spent at participating categories, which will earn you $75 in cashback (7,500 Ultimate Rewards). 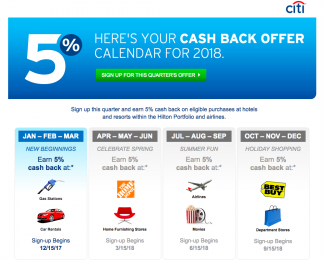 Discover has announced its 5% Cashback Calendar for 2019. 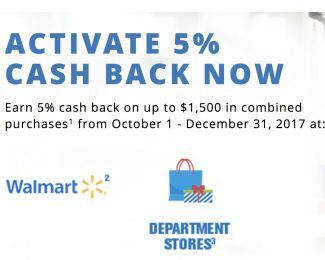 Each quarter, holders of the Discover it® Card or the Discover® More® Card can earn up to 5% cash back on $1,500 of spending (maximum $75 cash back) at a variety of retailers. 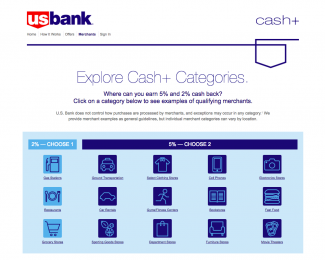 If you have the U.S. Bank Cash+™ Visa® Card you can select your 2% and 5% bonus categories. You can select one category to earn unlimited 2% cashback, and two categories to earn 5% cashback on $2,000 of combined spending. The ability to choose from more than 10 categories adds tremendous versatility to the program, enabling you to develop a complete to maximize your earnings. 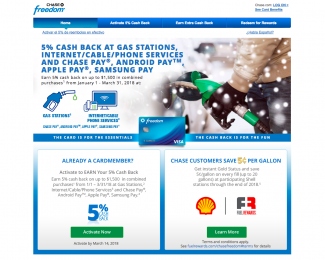 You can now register to activate your 5% bonus category earning with your Chase Freedom card. 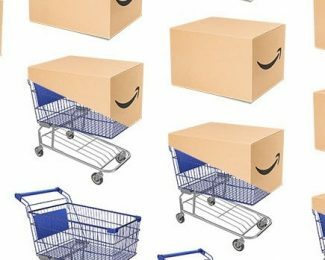 This quarter’s categories are department stores, wholesale clubs, and payments made using Chase Pay. The 5% bonus only applies to the first $1,500 spent at participating categories, which will earn you $75 in cashback (7,500 Ultimate Rewards). Discover has announced its 5% bonus earning categories for 2018. 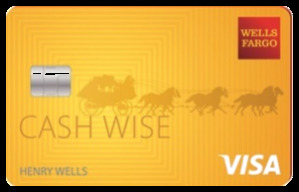 The 5% earning is open to holders of the Discover® More® Card, and the Discover it® Card. Each quarter you can earn 5% in specific categories on the first $1,500 of spending. Citibank has announced all the bonus categories for 2018 on the Citi Dividend Card. 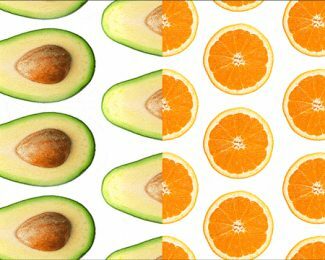 The categories will earn you 5% cash back, while other spending earns 1%. But remember that earning is capped at $300 per year. You can now register for the Chase Freedom 5% category bonus for Q1 2018. 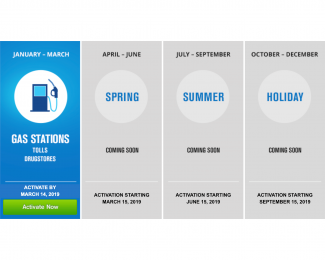 Bonus categories for Q1 2018 include gas stations, internet, cable, phone services, and for the first time, and far more interestingly, purchases made through a mobile wallet. 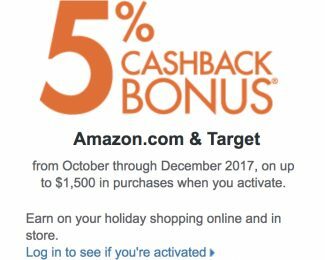 Earn 5% cashback from October 1 through December 31, 2017, with Discover at Amazon and Target. This is great news for Target shoppers who are not on the Chase Freedom list for earning 5% cashback at department stores in Q4 2017. 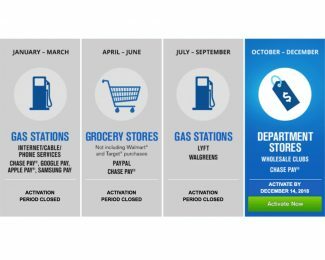 Chase has announced its Q4 2017 5% cash back promotion for Chase Freedom cardholders. This quarter you can earn up to 5% cash back at department stores and Walmart. 5% cash back earning is limited to $1,500 of qualifying purchases, earning you a maximum of $75 cash back.